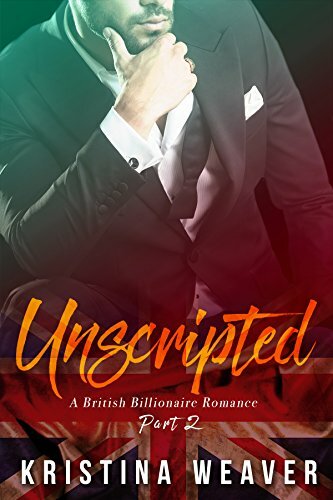 [PDF] Unscripted (A British Billionaire Romance, Part 2 of 3) | Free eBooks Download - EBOOKEE! Description: Hollywoodâ€™s most eligible bachelor settles down with... an intern?â€ I said, suggesting the sort of headline that would appear on all the celebrity gossip sites. â€œDid your publicist suggest this? No comments for "[PDF] Unscripted (A British Billionaire Romance, Part 2 of 3)".